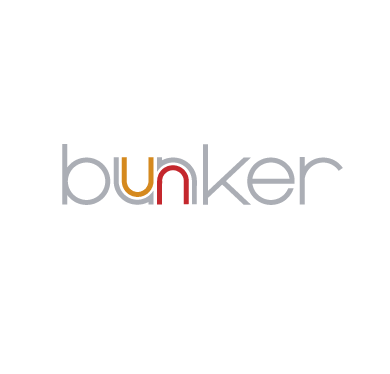 Bunker is a quality bar and restaurant open 7 days for eating, drinking, relaxing and partying. From lunchtime until late into the night it provides a stylish refuge for groups of all sizes. 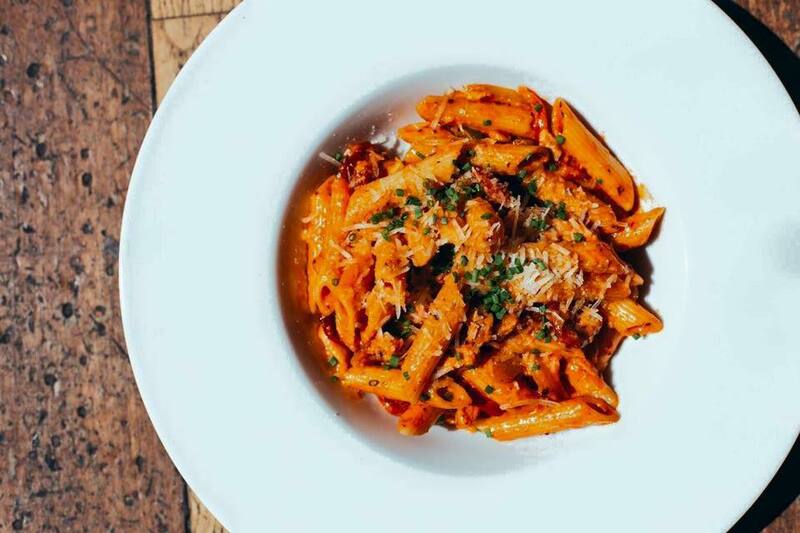 Our excellent food menu is served until 9pm every day with a variety of mid week offers. The bar is well stocked with a wide range of products and serves up impressive promotions, making it the perfect place for a night out with friends. For entertainment our resident DJs play a delectable mix of indie, rock and crossover until 3am at the weekends. We also have free wi-fi access, six Ipad stations, and a pool table. ID even though she was with her two aunts, mum and gran. Restaurant was empty and advised we would have to leave straight after meal. Wont be back. Would give 0 stars if the system would have allowed it. table service was great food was lovely. 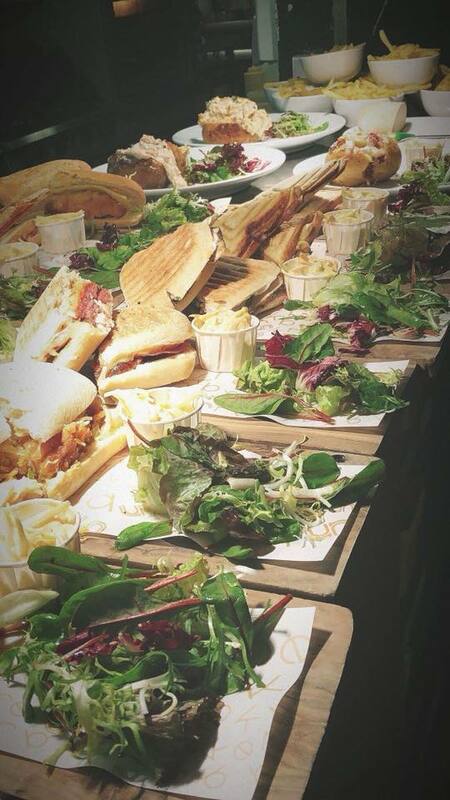 Booking was made for lunch, good menu with lots of choice including some special £5 offers. Elected from the main menu and the burgers didn't disappoint, they were a substantial size and tasted great! Waiting staff were attentive. Friendly welcoming staff, great food at very reasonable prices. Just wish we could have stayed longer! Went in for birthday lunch with my daughter and family on Thursday. The food was lovely but not a lot of choice on lunch menu. Drinks only 1.80 , during week. The place was dead though. Maybe be busier at night. When I booked I had let the restaurant know I had been travelling back to Glasgow & hence was coming for lunch & not for a drinking afternoon. I was met with a staff member stating that I could not stay after my lunch due to the fact I had a football shirt which was not a rival top of any team in Glasgow & my Abercrombie joggers. I was very let down by the restaurant that I was told I could have my lunch but would not be able to stay after having eaten due to my attire. 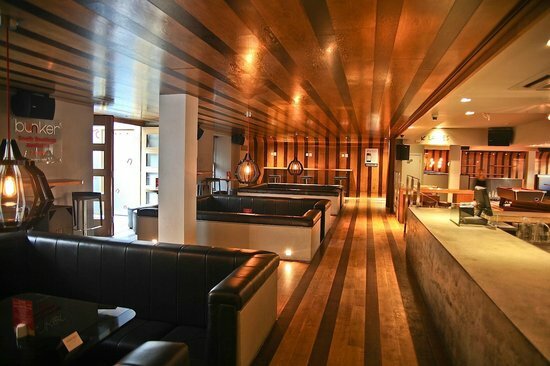 There is no dress code mentioned on the website & I would have always seen Bunker as a student bar. In terms of the food, my "Plain" burger came with melted cheese on it & then when I sent it back it came back pretty much stone cold & by this point me & my girlfriend were unimpressed and wanted to leave as we didn't feel welcome. All in all we won't be returning to this establishment as I feel the staff member who informed me of my dress code was unprofessional & to make a customer feel so awkward when there is no information regarding this elsewhere. Great food and atmosphere, will return. We had a leaving night for a colleague here. The staff were very accommodating. We had a great night. Absolutely fantastic night. The food was amazing and so cheap! Will defo be back. Group of 10 of us all satisfied. Excellent service from everyone. We were told our booth would get table service but we all ended up having to go to the bar for drinks and we hardly seen the girl that had dealt with us. We had £800 to spend in the full night which was gone within roughly an hour and a half due to the prices of bottles/drinks. We all felt like the drink was extremely expensive. The food was supposed to be served at 10 o'clock and it never came out until 11:15 - by that time most of the group had left and it went to waste. 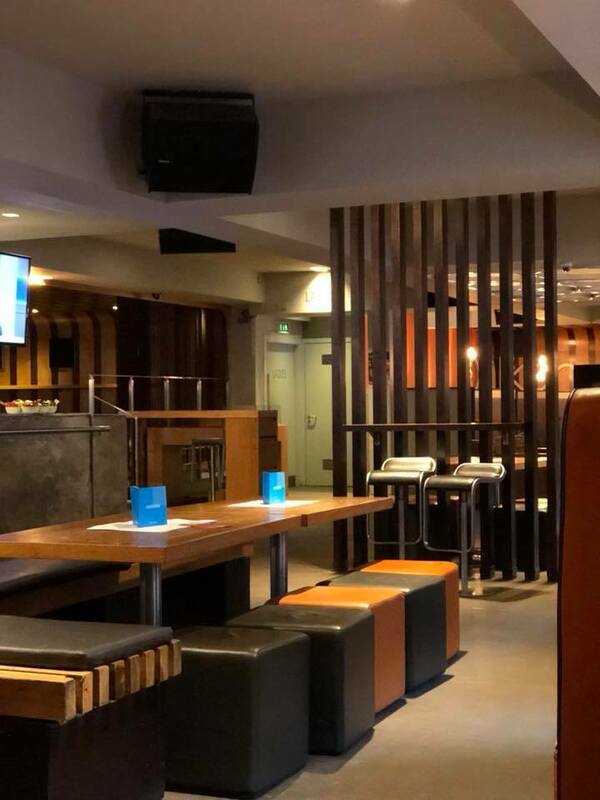 We did enjoy our night, the atmosphere was brilliant and the size of the booth was perfect - however the price of drinks and the problem with the food were our only concerns. 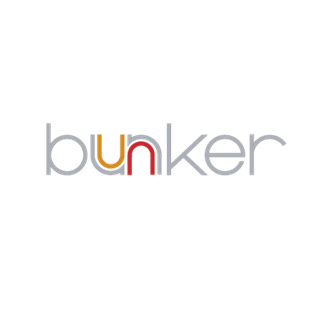 I meet in Bunker every couple of months with 6 friends. We like it because the food is good and the discount prices are good. We were disappointed in Sunday that the half price cocktails have stopped. My only criticism is the toilets which are very much in need of a really good clean and smartening up. Too many taps that don't work dirty toilet cubicles and stuff all over the floors. I would also note the staff serving on Sunday afternoon were excellent- very friendly and attentive. Service was very good, cheap drinks as well.